Global credit rating giant Moody’s Investors Service says that of the 24 sovereigns that they rate in Asia Pacific, only Sri Lanka has a negative outlook as of January 2018. Releasing its 2018, Asia Pacific rating outlook Report, Moody’s stated that capital outflows are a channel of vulnerability in countries such as Malaysia, Sri Lanka and Mongolia, adding that frontier markets are vulnerable to interest rate and currency shocks. Of the 24 countries rated in Asia Pacific, 21 had a stable outlook, while Indonesia and Vietnam held a positive outlook. The decision to maintain the negative outlook reflects Moody’s view that persistently high government liquidity and external vulnerability risks continue to pressure Sri Lanka’s credit profile and specifically that measures to build reserves and smooth the profile of external payments may be insufficient to stem imminent government liquidity and balance of payments pressures starting in 2019, when large international debt repayments come due and Sri Lanka’s three-year International Monetary Fund (IMF) Extended Fund Facility (EFF) programme concludes. 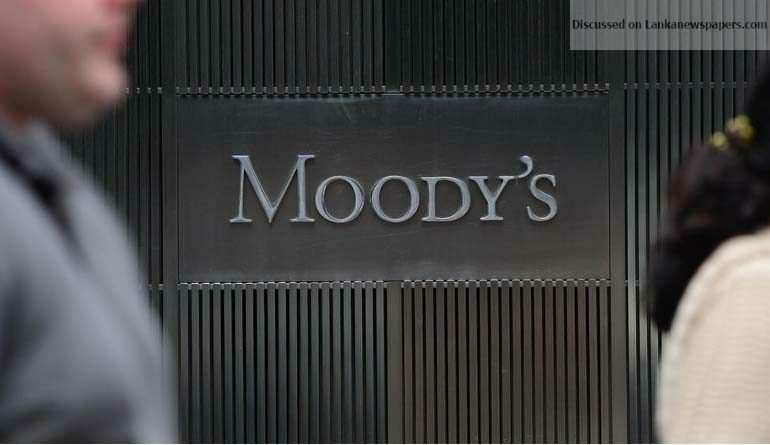 “Government debt is high for frontier markets such as Pakistan, Sri Lanka (B1 negative), Mongolia, the Maldives and Japan (A1 stable) and Japan, while corporate and household debt poses broad contingent liability risks for emerging markets and advanced economies”, Moody’s says in its 2018-Asia Pacific rating outlook report . “Our outlook for sovereign creditworthiness in Asia Pacific (APAC) in 2018 is stable overall, reflecting our expectation for the fundamental credit conditions that will drive sovereign credit over the next 12 to 18 months”, Moody’s says.